Experimenting with different superfoods can really boost the nutritional value of your smoothies. I recently hung a shelf in my kitchen displaying all of my go-to smoothie superfoods. It felt so great to use my long-neglected label maker and get into organizing mode. Besides getting my superfoods organized in an aesthetically pleasing way, by having them stored out where I can actually see them, I use them far more often than when they were away in a closet. I guarantee you will be reminded to use your superfoods more often when they are on public display. There is no scientific definition for the term superfood, but it is widely accepted as any food that contains much higher levels of antioxidants, minerals and vitamins than the average food source. These can include avocadoes, salmon, certain nuts and seeds, etc. There are some less mainstream ones as well. I have five favorite superfoods I use daily in my smoothies that offer extra doses of disease-preventing vitamins and antioxidants. Side note: When purchasing any superfood item, it is best to buy organic and from a trusted source, as the way these foods are harvested is important to the quality and health benefits provided. Hemp seeds are the seeds from the hemp plant and are from the same species as marijuana. Hemp seeds can be consumed raw or cooked and are incredibly nutritious and rich in healthy fats, minerals and proteins. Due to the high amount of the amino acid arginine, it is believed these seeds may reduce the risk of heart disease. They are also high in vitamins, A, C and E and have the perfect balanced ratio between Omega-6 to Omega-3 fatty acids,which researchers believe may prevent cancer and heart disease. An added bonus is that hemp seeds are believed to promote hair growth! Side note: I use 1 tablespoon of raw hemp seeds in my smoothies. Matcha is a finely ground green tea powder. Originating in China, Buddhist monks believed this organic tea enhanced concentration and metabolism. 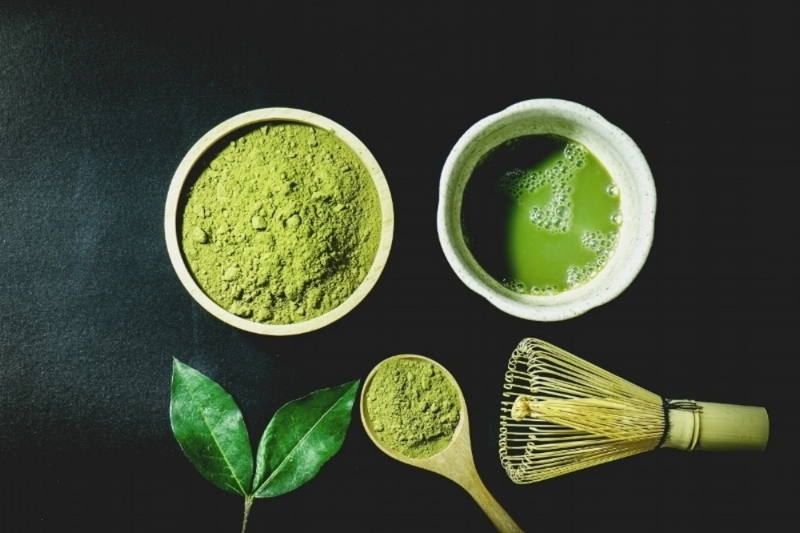 Matcha is rich in vitamin C, B-complex, vitamin K, trace minerals, Chlorophyll and the amino acid L-theanine which is believed to reduce stress and prevent certain cancers. Collectively these vitamins and antioxidants can improve cardiovascular health, boost energy, reduce stress and boost the immune system. Side note: Matcha powder is very bitter in taste, so I usually use a 1 teaspoon in my smoothies. 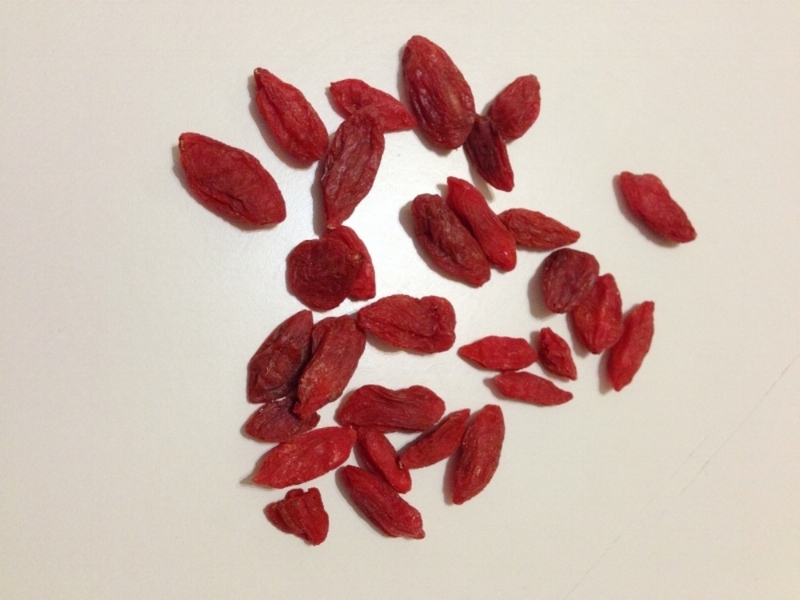 Goji berries are a sweet fruit that have been used for over 2000 years in traditional Chinese medicine. They can be ingested raw, or be taken as extracts, tea, powder or tablets. Goji berries are low in calories and a great source of vitamin C, fiber, iron, vitamin A, zinc and antioxidants and contain all eight of the essential amino acids. Goji berries are also rich in copper, iron, selenium and zinc, most of which people are low in. Some of the health benefits of goji berries include anti-aging antioxidants, preventing cancer growth, improving blood sugar, aiding in weight loss, improving cholesterol levels, boosting the immune system, as well as the fact they contain anti-inflammatory properties. Experts recommend up to 400 mg per day of green coffee beans for the best health benefits. I use 1/8 teaspoon in my smoothies and use Bulk Supplements, which I have been really happy with. The star of the show for me is the incredibly healthy spirulina which originated in Mexico. 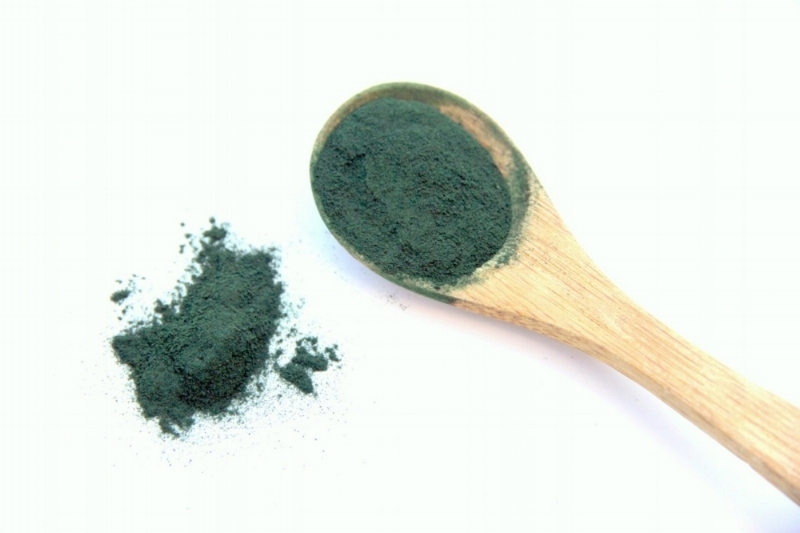 Spirulina is a natural algae and is largely made up of protein and essential amino acids. It is considered a complete source of high-quality protein (win for vegans!) and is high in vitamins A, B complex, vitamin K as well as zinc, iron and calcium. Some of the powerful health benefits of this superfood include lowering blood pressure, anti-inflammatory properties, lowering the risk of stroke, eliminating candida, anti-cancer properties, and it is also a source of the antioxidant phycocyanin, which has the ability to promote the production of stem cells. Side Note: Spirulina has a very intense taste. I use 1/4 teaspoon in my smoothies. I'm not saying superfoods will change your life, but incorporating these vitamin and antioxidant powerhouses will only boost the nutritional value of your smoothie. I recently started adding spirulina and green coffee bean to my green smoothies and for the first time in eight months my morning body temperature runs 97.7 on average. I typically run 96.3 (low I know). I can't say my new morning green smoothie directly impacted this but it is the only change I have made to my food and lifestyle. Maybe these superfoods do have superpowers.